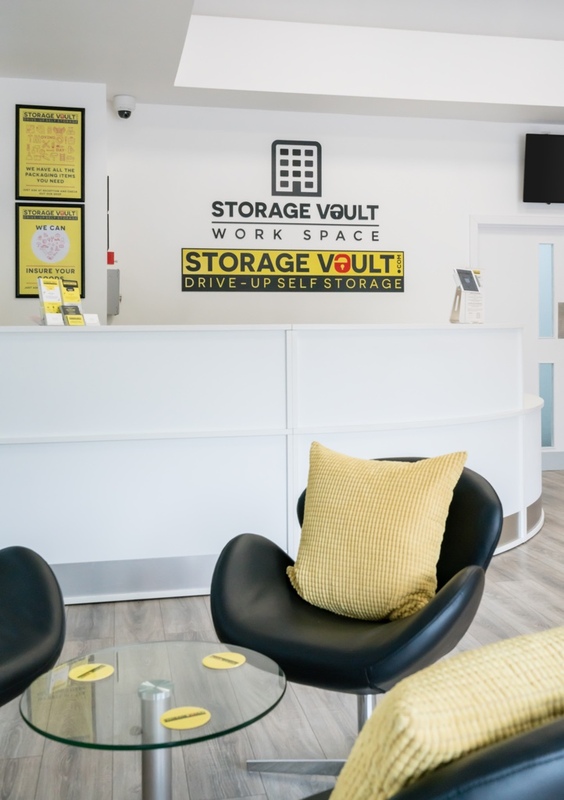 Storage Vault Work Space provides working spaces for every business on flexible terms, making it the perfect incubator for start-up and established businesses alike. Storage Vault Work Space facilities offer fully furnished high-grade office suites as well as self storage for archiving and trade goods. 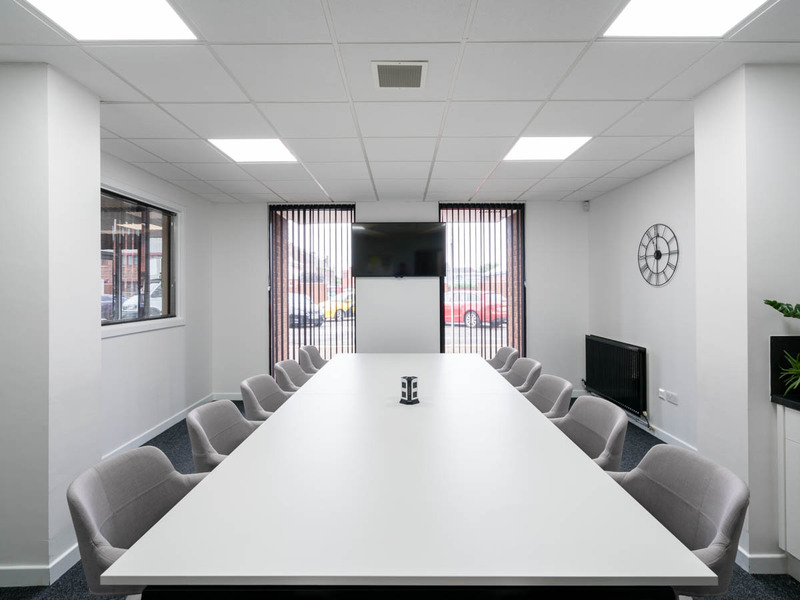 In an ever changing business climate Storage Vault Work Space is aware that client’s needs can change monthly, therefore our flexible rental approach is extremely attractive to many businesses. 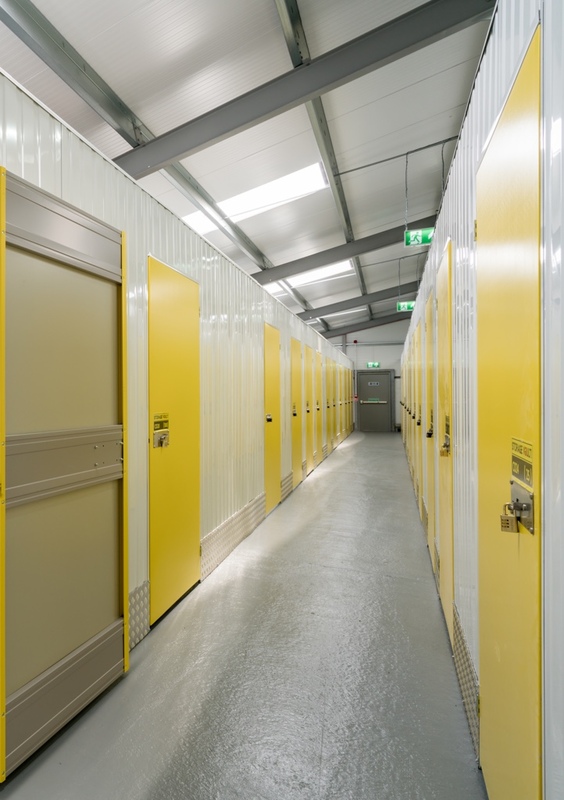 Storage Vault facilities are strategically placed across the central belt of Scotland ensuring each location is demographically generous in commercial customers. All sites boast excellent visibility and distinguished branding. 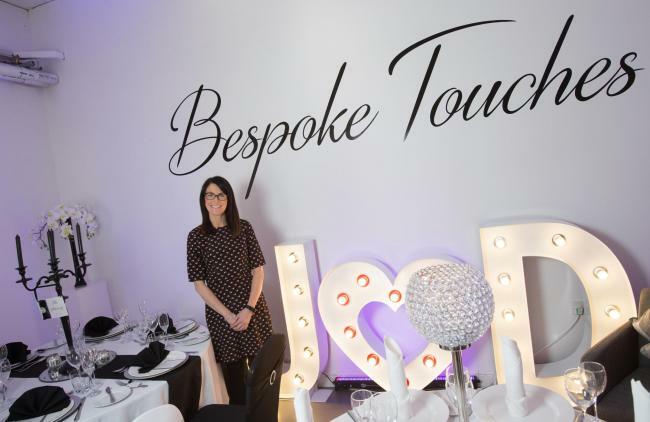 "With three sites fully operational and a further four purchased for development, Storage Vault Work Space will continue to progress to become a well established name in the industry." Ambitions for Storage Vault Work Space span the country as the company continues to analyse the market before purchasing further sites for development.